As we have since July 2006, each Friday we’ll post our sampling of cigar news and other items of interest from the week. Below is our latest, which is the 542nd in the series. 2) Although two weeks ago the FDA announced a major delay in implementation of their deeming rule for cigars, not all deadlines were pushed back. For example, yesterday warning label plans were due to the FDA. 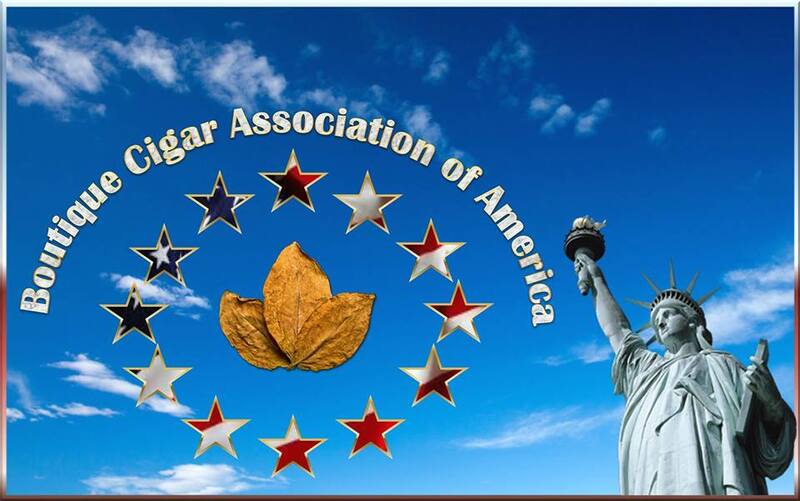 Cigar makers were required to tell the agency their plans for complying with FDA requirements for rotating mandated health warning statements. The warning label requirements were challenged in lawsuits filed against the FDA regarding the rule, although those cases were recently stayed. 3) Inside the Industry: New York City officials passed a series of anti-tobacco bills recently, including one setting minimum prices for cigars. Before any taxes are added, retailers must charge $8 per cigar when sold individually, while a formula creates a minimum box price that is roughly $40 for a box of 20. City taxes were also increased to 10% of retail price (at least $0.80 per cigar). 4) From the Archives: With the recent news that another of Tampa’s long-shuttered cigar factories is up for sale, it’s a reminder that you can still see quite a bit of history if you visit Cigar City. About two dozen of the buildings that housed cigar factories survive, though J.C. Newman’s El Reloj is the only one remaining that functions as a cigar factory. Check out our guide to Tampa from a couple of years ago. 5) Deal of the Week: For today only, here are 100 deals, including cigars from Ashton, Oliva, Tatuaje, Rocky Patel, Davidoff, Drew Estate, and more. Free shipping is included on any purchase. If you really want to stock up, add promo code “GBP20D” at checkout to knock $20 off an order of $150 or more. Do you know who gets this $8? If it’s before taxes, does the taxman get it? I assume the retailer can pocket the extra profit. It’s a price minimum, which NYC has had for some time on tobacco. Many states do the same with alcohol or at least liquor (establish the minimum markup).